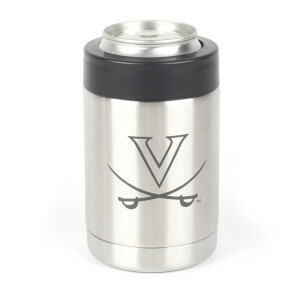 Gamedays on campus, or from afar, are made better with this custom UVA YETI Colster®. 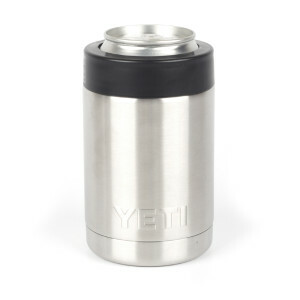 The YETI Colster® is like a stainless steel bear hug (or can cooler) for your cans or bottles. 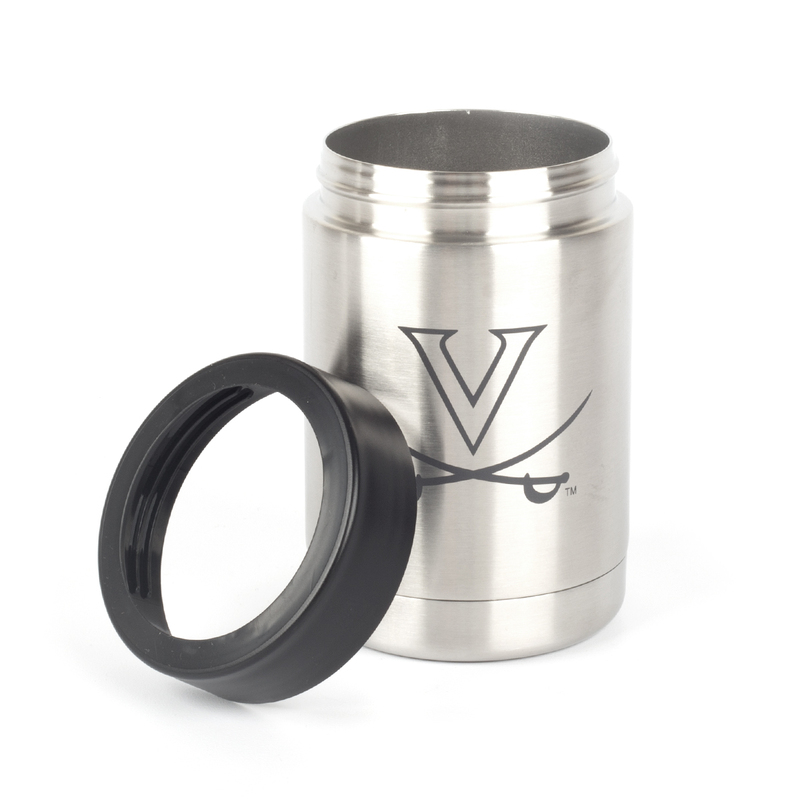 The Load-and-Lock™ Gasket secures your drink in place while the Colster’s double-wall vacuum insulation keeps your drink frosty longer. 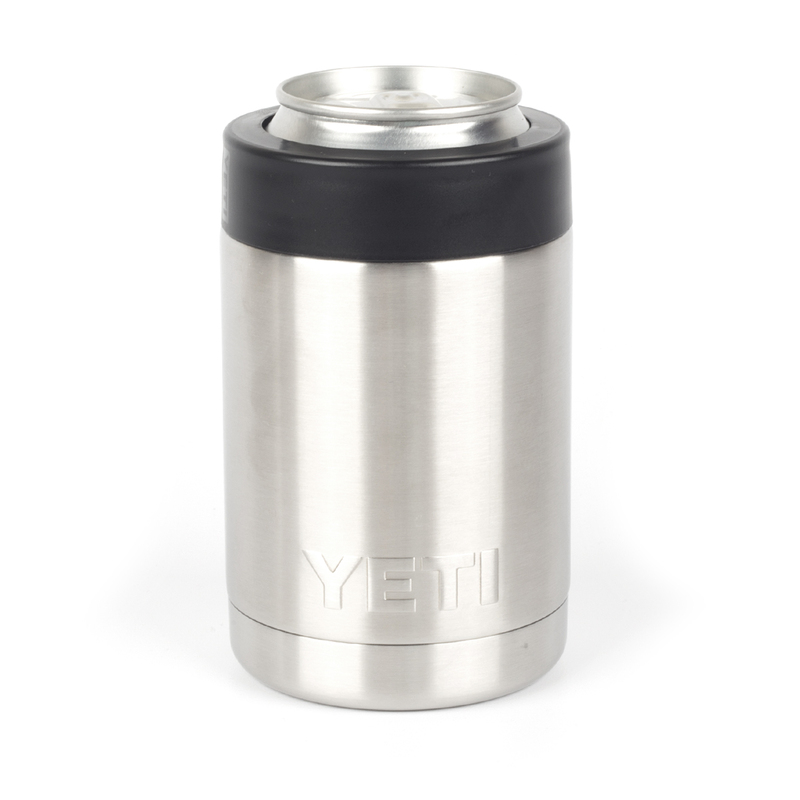 Plus, it has a No Sweat™ Design, which means you say adios to damp or frostbitten hands.